The magazine Little White Lies dedicates a whole issue to Carol, on newsstands from Saturday 7. 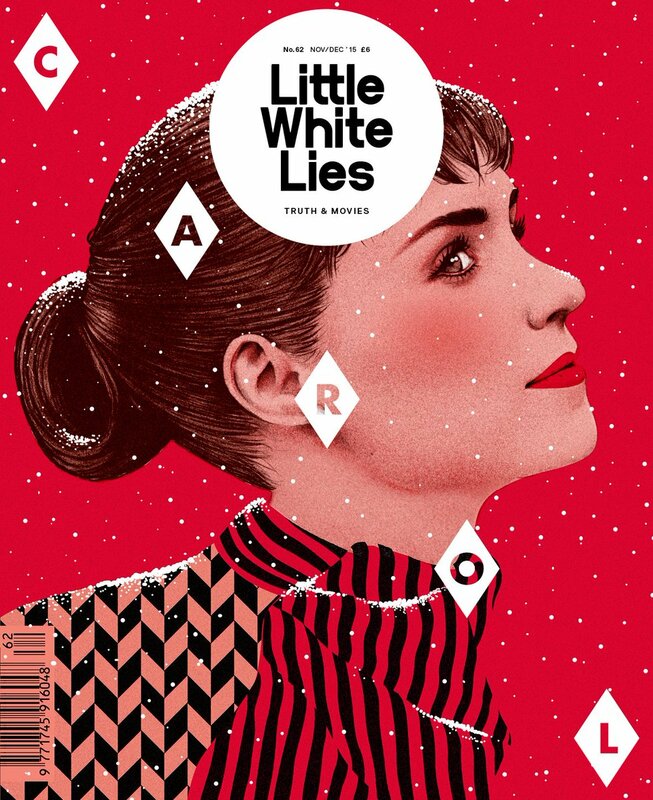 To borrow a lyric from The Charlatans, love is the key to the new issue of Little White Lies – inspired by and dedicated to the film Carol from director Todd Haynes. In this masterful, heart-crushing work, Cate Blanchett and Rooney Mara play a pair of romantically idle women in ’50s New York who meet cute in a department store and gradually, inexorably converge as one. As a piece of craft, the film is untouchable, with cinematographer Ed Lachman and composer Carter Burwell both very much on their A-game. The Amorous Imagination We talk to the director of Carol about how, in the words of Leonard Cohen, there ain’t no cure for love. The Great Beauty David Ehrlich attempts to isolate the magnetising qualities of lauded screen siren, Cate Blanchett. The Look Of Silence Rooney Mara complex screen persona finds its most perfect outlet in Todd Haynes’ Carol. Adam Woodward talks to this silent star.